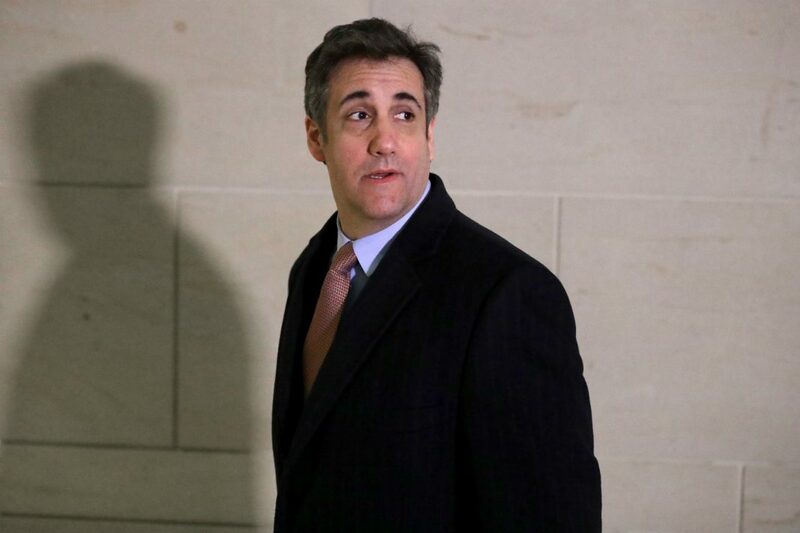 Today’s the day former Trump lawyer Michael Cohen was supposed to report prison to begin serving a three-year sentence for, among other things, lying to Congress. Instead, he’s on Capitol Hill (again) presenting closed-door testimony to the House Intelligence Committee. Honestly, prison sounds more relaxing. It’s been a downright rotten year for Cohen, but a Quinnipiac poll released yesterday had a glimmer of good news for the jowly NYC attorney: The American people think he—a person who is going to prison specifically for lying—is more trustworthy than the man he was convicted of lying for. Presented with the question, “In general, who do you believe more: President Trump or Michael Cohen?” a solid 50 percent of respondents said they believe Cohen more versus the 35 percent who said they believe the President of the United States more. In general, the results didn’t paint a pretty picture of the public’s trust in Donald “Believe Me” Trump. According to the poll, a whopping 64 percent of American voters think Trump committed crimes before he was president. Granted, fewer—45 percent—believe he committed crimes while in office. Trump also reached a new high (or low, I guess) in terms of honesty, with 65 percent of voters saying he is specifically not honest. Only 39 percent think he has good leadership skills, 39 percent think he cares about the average American, and 22 percent think he’s a good role model for children, which actually seems sort of high considering. And you know what that means—better box office receipts for Michael Cohen: The Movie. RELATED: Why Is There Russian Text on an Old Donald Trump Website?